Indian captain Virat Kohli dissociated with the 'inappropriate' comments made by Hardik Pandya and KL Rahul on an Indian TV chat show, saying that their remarks do not reflect team's beliefs and Indian dressing room culture. Kohli said that their comments were not acceptable and were strictly personal, adding that the same message was communicated to the two players. "From the Indian cricket team point of view, any inappropriate comments that are made in that scenario are something that we definitely don't support and the two concerned players felt what has gone wrong and they have understood the magnitude of what's happened," Kohli was quoted saying in ESPNCricinfo ahead of the first of the three-match ODI series against Australia. 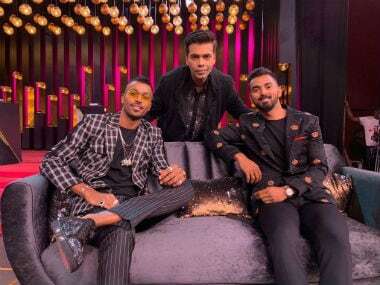 Pandya and Rahul appeared on popular TV show 'Koffee with Karan' which aired on Sunday. Their comments were considered lewd, misogynist and downright sexist, which received widespread backlash and subsequently the broadcaster were forced to take down the video. 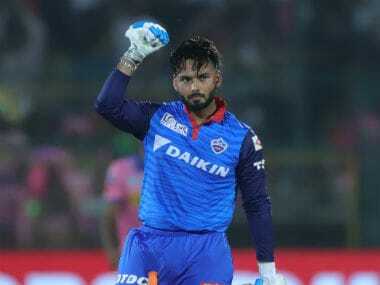 The BCCI slapped a show cause notice to Pandya and Rahul, to which the former offered 'regrets' for his comments on women. "I made these statements in the flow of the show and had not comprehended the extent to which my statements would be found offensive. 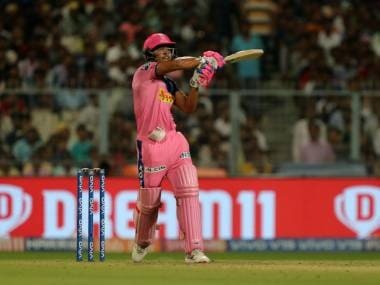 Rest assured I hold the BCCI in highest regard and will exercise complete discretion and prudence to ensure that such incidents are never repeated in future," the all-rounder said in his statement. Committee of Administrators (CoA) chief Vinod Rai recommended a two-match suspension for the duo. Reiterating that the Indian team doesn't align with Pandya, Rahul's views, Kohli said, "We are still waiting for a decision to be made but from the Indian cricket team point of view this changes nothing in terms of our beliefs in the change room. It does nothing to the spirit that we've been able to create within the change room and these are purely individual opinions and something as I said which is inappropriate." 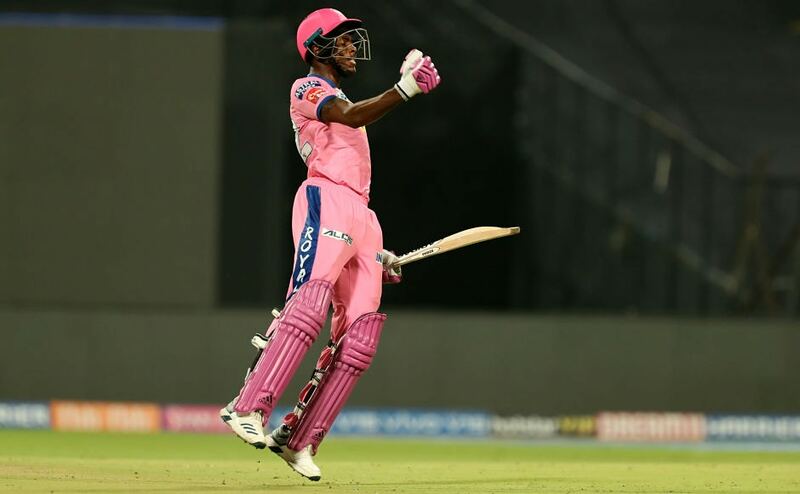 If the two players are banned, the decision might lead to a few changes in the combination of the playing XI that would have featured in the first ODI, particularly with all-rounder Pandya's place. His absence might prompt Ravindra Jadeja's inclusion from the squad. 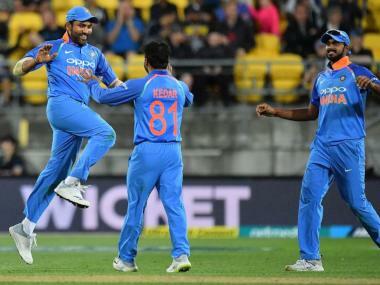 India start their three-match series against Australia on 12 January at Sydney.